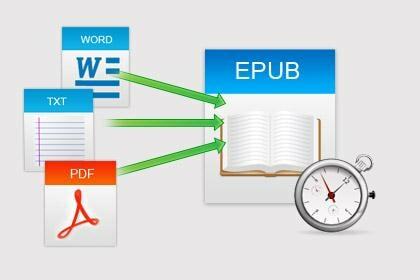 A simple yet powerful EPUB Creator for you to create your own EPUB eBooks on Mac. 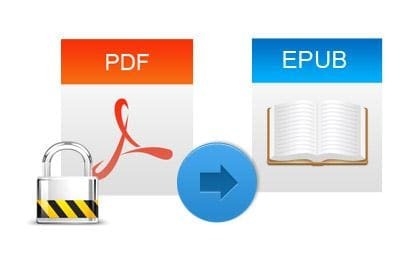 This tool is too simple for professional writers who want to publish her or his EPUB eBooks. For children or aged persons, it is OK. It is a good tool for kids. I've bought one for my kids to build their own books. Great ! It is simple EPUB Creator for beginners. I had never thought I could create my own EPUB. Now on it, I can. It is a nice little app I've used several times. Good ! 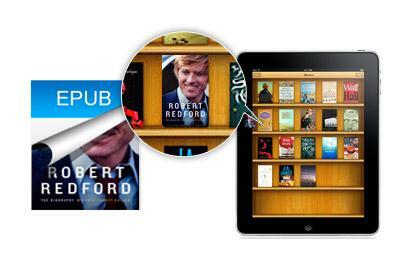 It is a cost-effective app to create a stylish EPUB eBook. 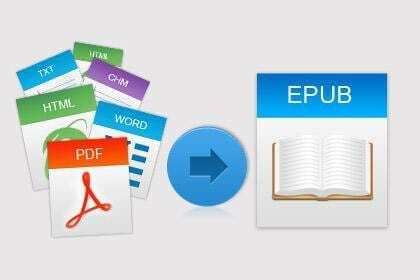 It is an easy-to-use app to create one's own EPUB. I've used it to created an EPUB eBook already. It works greatly.